Carlos Cake Café has emerged as a ‘Popular Icon’ in the field of baking with an unmatched reputation in the market. We are always leading our way by designing beautiful and innovative cakes and other treats. According to modern era, we follow the trends; we baked goods according to all groups and people. We are the most famous Cake Shop in Bangalore as we committed to the top class production and offer friendly customer service that makes you more comfortable in sharing your views and needs. In addition to this, we offer Online Cake Delivery as well. You can give your order on call or online and your order will reach at your doorstep as quickly as possible. 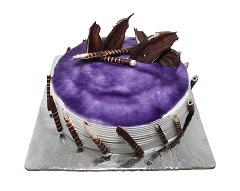 Here with Carlos Cake you will find fastest Online Cake Delivery in Bangalore. Our secret of success lies in the meticulous care of our customers. We are specialized in making most delicious chocolate cake, pastries and fresh cream. We also have cold beverages, pasta, burger and other confectionaries treats. Our bakery is known for providing amazing cake for many occasions like wedding, birthday and other events. 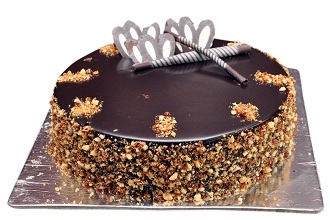 Besides this, we provide Cake Delivery in Bangalore in just few minutes, depend on client’s location. We understand your feelings and occasion for which you are ordering a cake, that’s why our experts take care of everything and you will get it in desired shape, size and design as well as perfect timing. 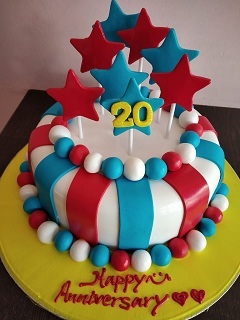 Carlos Cake also offers Online Birthday Cake, wedding cakes and other threats. You can order cake online or over the telephone. We will reach you on time at your door step. 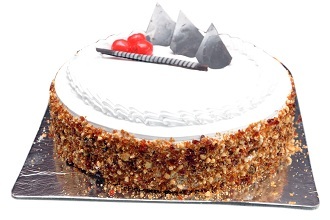 Order Cake Online in Bangalore and get free home delivery. We are not only deliver delicious, moth watering cakes and other desserts; we take care of nutritional value, hygiene and health as well. Thus, you can stay fir and healthy. We value your precious time and money therefore; we take your order anytime at very reasonable rates. We are too serious about everything along with quality of the cakes, packing and the time of delivery. 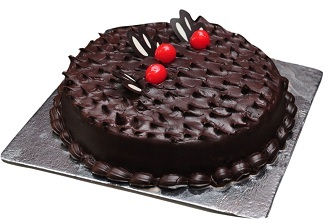 You can Order Cake Online Bangalore for free home delivery from Carlos cake in Bangalore. With Carlos Cake Shop in Bangalore you will notice that we are providing more delicious cakes as compared to other bakeries you have tried in the past. We put incredible flavor and texture which is unforgettable. Besides this, we use only top quality ingredients, baking and in recipes resulting in extremely delicious and yummy cakes. Carlos cake has been baking and creating unique designed cakes for many years. Our passion and baking expertise are endless. You will find amazing bakery and Cake Delivery in Bangalore featuring lovingly crafted cakes, pastries and cookies. In Carlos Cake Café everything looks so luscious it is really difficult for you to choose what to get. So now bring home a beautifully decorated cakes made with flourless chocolate cake layers. We also provide pastries; luscious pies, homemade cookies, and everything fulfill your empty stomach and bring smile on your face. You can Order Cake Online for free home delivery from CARLOS CAKE CAFE near Cake Store located in Cake Shop in Sarjapur Road, Cake Shops in Bellandur, Order Cake Online in Marathahalli Bangalore. Call now at 09880944843 and order your cake anywhere near to Sarjapur Main Road, Bellandur, Marathahalli in Bangalore. We deliver cakes right at your doorsteps. Enjoy our service at the comfort of your home at carlos cake cafe at Sarjapur Road, Marathahalli, Bellandur. Pay conveniently in cash when you recieve your order at your home or office.Order Now from cake cafe at Sarjapur Road, Bellandur, Marathahalli. 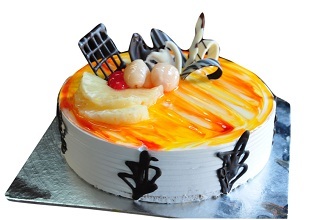 Make Order to get Special Customized Cakes from Carlos Cake Cafe at Bellandur, Sarjapur Road, Marathahalli. We value your Feelings attached with the Occasion, hence we put all our Efforts and Expertise to Deliver the most Adorable Cakes to you. Address :#3, Bellandur Gate Sarjapur Road, Near Spencer Hyper Market & Sagar Deluxe Hotel, Bangalore-560068.